Another month, another SUV from Jaguar. But the British firm is as savvy as every other manufacturer out there, realising, as they do, that there’s still plenty of sales mileage left in chunky, high-riding vehicles. While the F-Pace has done for Jaguar what the XE could never do, I expect the E-Pace will excel beyond even that achievement. It’ll be more usable in urban situations — surely the home turf of many Jaguar buyers — and perfectly suitable for most 2.4-child families despite not having a third row of seats. And it will come at a much more affordable price point. Jaguar has been on the up for many years and found relative success, but it’s only now that it feels like it’s hit the ground running. The E-Pace should do wonders alongside more niche but just as important models such as the electric I-Pace (above). The next 18 months or so are likely to be the making of Jaguar, for both brand image and profitability. Good to see Jaguar doing well. In the SUV-mad world Jaguar would be mad not to. ... but we can nolonger rely on premium brands for innovation, at best only for refinement, at worst just following trends. E Pace being biggest seller? 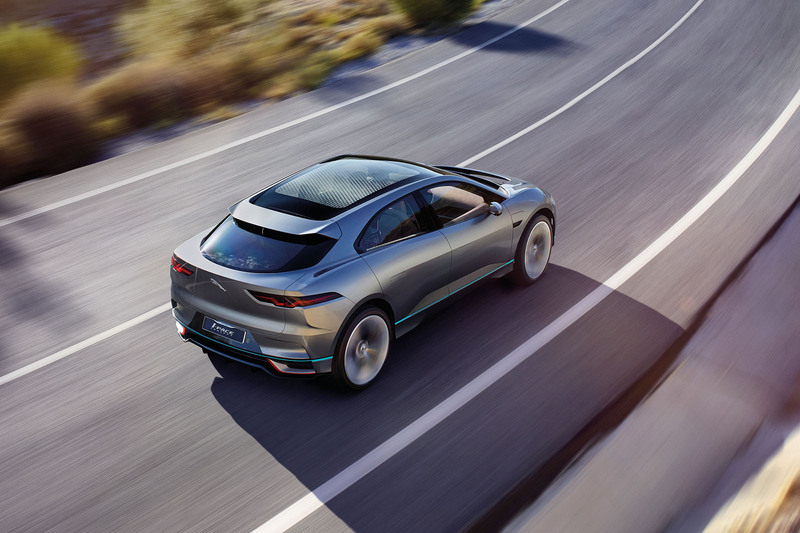 How does anyone draw the conclusion that an electric E Pace will be Jaguars biggest seller with no information on cost or range? With electric car sales in the UK being about 3.3% of total UK sales it would take some cataclysm event to happen for those sales to increase to that sort of level. Methinks this article is just wishful thinking being allowed to overcome common sense. E-Pace isn't electric, it's a combustion-powered compact SUV positioned below the F-Pace. This does possibly highlight a problem with Jaguar's branding, however. Tesla's Model S significantly outsells every saloon from Jaguar, including the half-priced XE, so there is certainly potential for an electric model to be one of Jaguar's top sellers. Anyone who uses 'methinks' needs to have a word with themselves. Autocar: why has Jaguar abandoned its commitment to base every future model on its aluminium architecture? Would sourcing alloy for 100% of production be problematical and if the costs increased due to demand they would not be able to offset it on say steel savings,just a thought. I think, below a certain price point, aluminium is just too expensive. The entry price of the XE is a bargain, frankly.